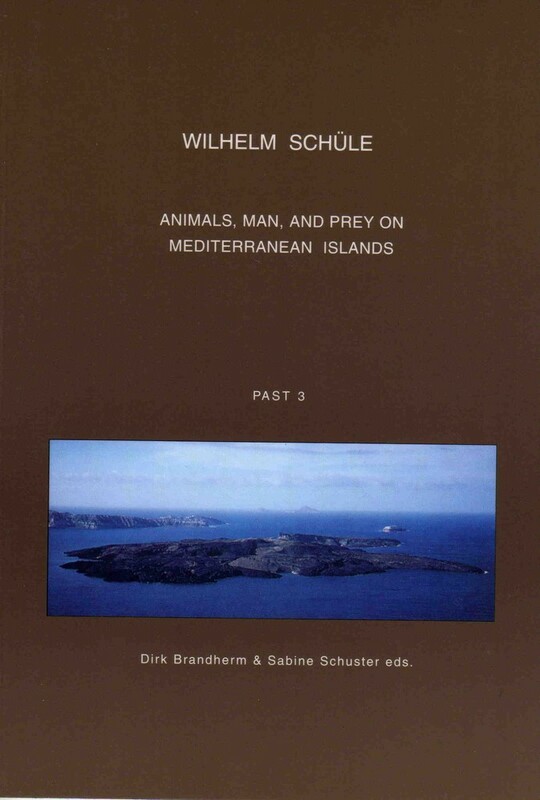 The present contribution seeks to explain one of the major bioevents in Mediterranean prehistory: the disappearance of Pleistocene island faunas. In a generalized approach to the subject, geological, biological, palaeontological, and archaeological factors are discussed. Particual emphasis is placed on animal ethnolgy and analogies drawn from extinctions of islands faunas documented during historical times, two fields of knowledge frequently overlooked in previous discussions of the subject. 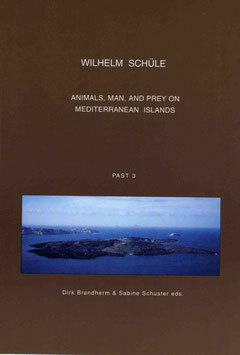 A series of conclusions is reached, for which the archaeological record alone would not supply sufficient evidence, but which in the light of evidence from other disciplines, when viewed in conjunction, leave little doubt as to man being the prime responsible for the extermination of Pleistocene faunas in all of the Mediterranean islands.